Airbnb's chief marketing officer has posted a series of tweets on the lack of diversity on the Cannes Lions 2017 jury president line up. 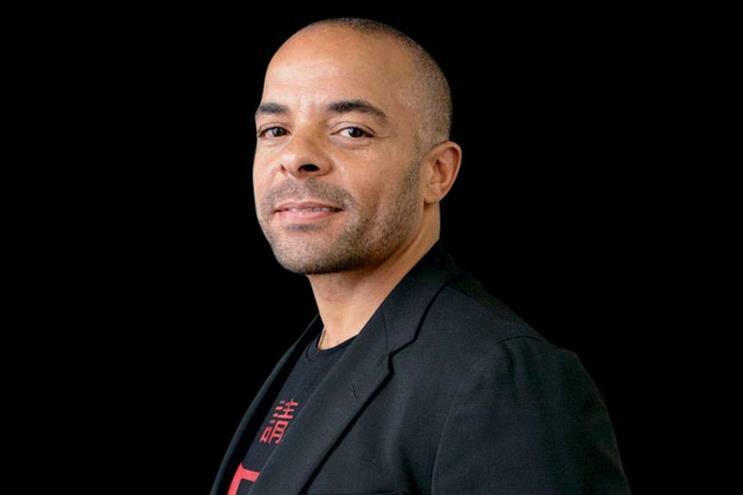 Cannes Lions Festival has announced the first 16 jury presidents for the upcoming awards and Mildenhall was quick to note that there were no "dark-skinned" jury presidents in the line up at all. Campaign has asked the Cannes Lions team for comment and for the full breakdown of the remaining jury presidents. Jose Papa, managing director of Cannes Lions, said: "Jonathan is right in what he’s saying about the need for greater diversity across the industry. "Cannes Lions is committed to promoting diversity wherever possible by ensuring our jury members and speakers represent society at large. We will always encourage agencies, brands and other participating businesses to put forward individuals who will help us achieve this aim. This includes our jury selection process, in which we push agencies to nominate a broad range of eligible candidates. Cannes Lions is a reflection of the industry and we take this responsibility very seriously." "I have enjoyed a twenty year relationship with Cannes Lions. It is an honor to work with Cannes Lions each and every year and this year our partnership will be bigger than ever. That said, I want to ask all parties in a position of power and influence to work harder than ever before to ensure Cannes Lions reflects a diversity agenda that is as progressive as the creative work it celebrates. All around the world there is a growing narrative on humanity that is increasingly bleak. But I am going to work really hard to endure that narrative does not extend to Cannes Lions, the most important festival of creative on the planet."